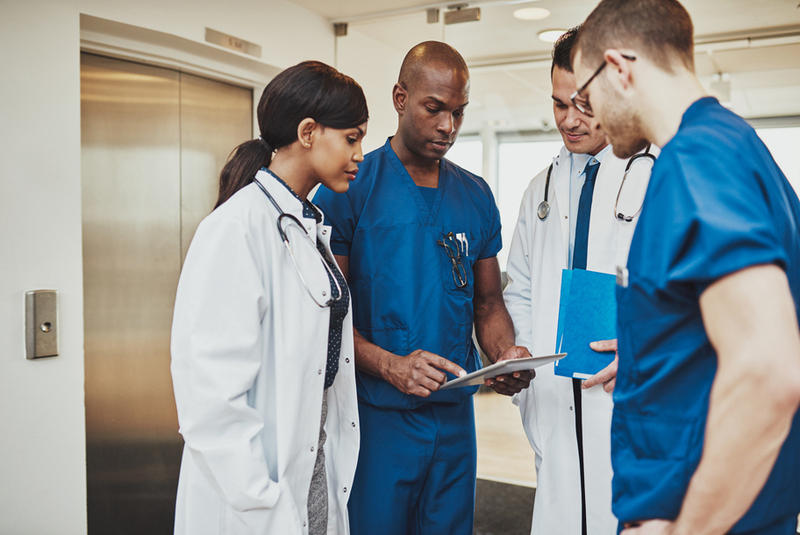 Ever since the first introduction of the Guide to Good Manufacturing Practice in 2001, there have been a number of updates occurring in the GMP setting. Because the manufacturing environment and the whole research landscape are continuously changing, revising the guidelines is simply inevitable. 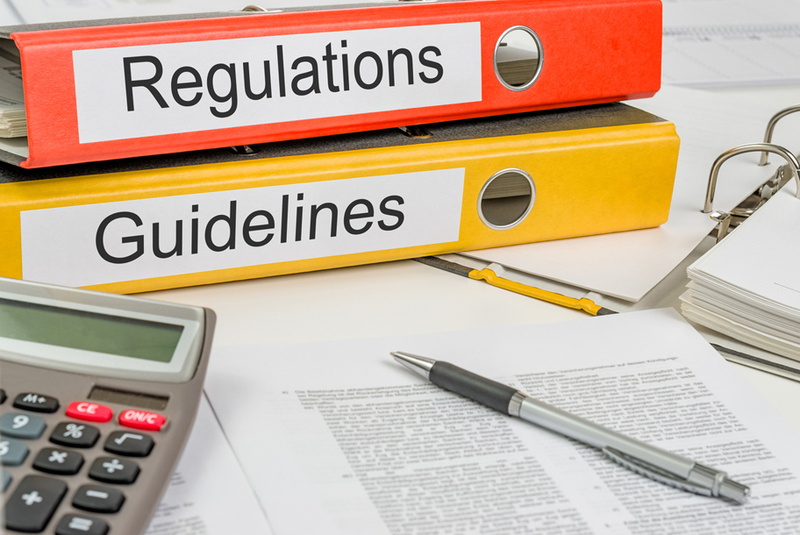 In many way, requirements of regulatory authorities tighten up, more advanced qualifications of personnel are asked for, stricter principles are discussed and implemented, and more computer systems as well as technology-driven procedures come into play. It comes as no surprise then, that these turn out to be just a scarce part of those factors which alter how key processes are being conducted and how the Pharma, Research and Medical industry are all unfolding. Taking into account all of these ongoing changes and having the idea to reflect emerging trends and events, the EMA published a new and improved version of Annex 15: Qualification and Validation to Good Manufacturing Practice (GMP) back in March, 2015. WHY ISSUING UPDATED VERSIONS TO THE GUIDELINES IS CRUCIAL? Just like in any other progressive industry, maintaining sustainable practices and taking the necessary action to level up is critical to success. Therefore, the latest revision of Annex 15 is a way to reflect the occurring changes and to offer modernized insight to good practices which will guarantee compliance, relevance, quality, desired outcomes, safety and integrity. Maintaining sufficient levels of adequate mechanisms, developing relevant approaches to certain tasks and adopting the Guide in full results in better pharmaceutical development, optimized manufacturing of drug substances, efficient quality risk management and more. WHAT ARE THE KEY FOCUS AREAS IN THE NEW GUIDANCE WHICH HAVE BEEN REVIEWED AND UPDATED? After the last revision in 2015, the new GMP guidelines is much more comprehensive, insightful and relevant to the current drug development setting and manufacturing technologies. While several sections in Annex 15: Qualification and Validation have been rewritten and improved, completely new ones have been added as well. In essence, changes have been applied to: qualification and validation, documentation, including validation master plan, qualification stages for equipment, facilities, utilities and systems, requalification, transport verification, packaging validation, qualification of utilities, validation of analytical methods and so to cleaning validation. Apart from offering even more options in relation to the process validation, the new Guide presents completely new chapters. Namely, “Transport Verification”, “Packaging Validation”, “Qualification of Utilities” and “Validation of Analytical Methods”. The final document contains extended information about the User Requirement Specification (URS) and Design Qualification (DQ). A few qualification stages, details and suggested criteria to the qualification of facilitates, equipment, utilities and systems have been specified as well. Emphasis is placed on having correctly prepared Validation Master Plan (VMP). Further details regarding the content of the VMP have been provided too. Risk assessment and risk management approaches are also highlighted as important requirements in GMP. What’s more, Annex 15 is updated with new requirements and principles with regard to Factory acceptance testing (FAT), Site acceptance testing (SAT), Installation qualification (IQ), Operational Qualification (OQ) and Performance Qualification (PQ). To complete the Guide with final touches, even the glossary consists of updated and new descriptions of terms. They are: Bracketing approach, Continuous process verification, Control Strategy, Critical process parameter (CPP), Critical quality attribute (CQA), Design Space, Knowledge Management, Lifecycle, Ongoing Process Verification (also known as continued process verification), Product realization, Quality by design, State of control and Traditional Approach. In conclusion, GMP encompasses every single moment of drug development. Because of the most recent updates, practitioners are also required to upgrade their skills and knowledge in order to prove compliance. As a leading training provider, we have prepared a detailed online course on GMP reflecting the amendments in the Guide from 2015. More information about the course and a brief introduction of the rest of the changes are available here.